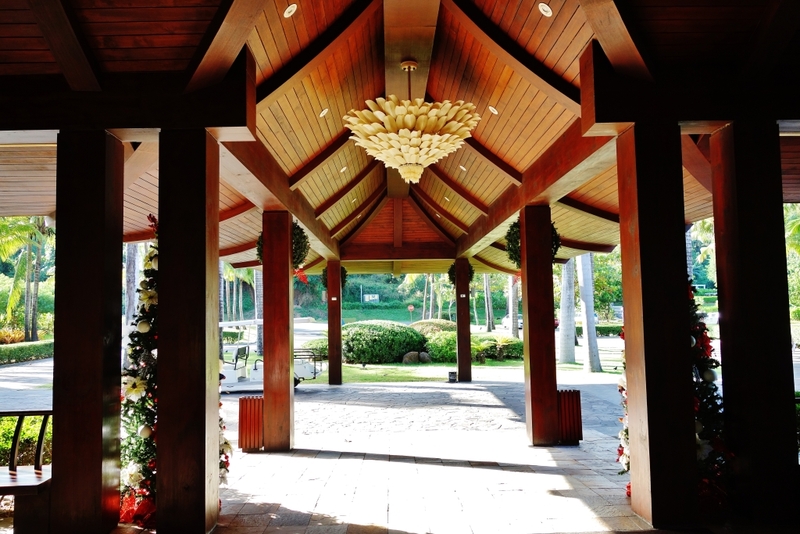 Anvaya is Ayala Land’s answer to Punta Fuego, even while on a geographically opposite location. Just 10-25 minutes off the Morong gate of Subic’s SBMA complex, this A-1 resort is getting all he accolades it rightfully deserves. The vines on the trellis at the reception area are truly welcoming. 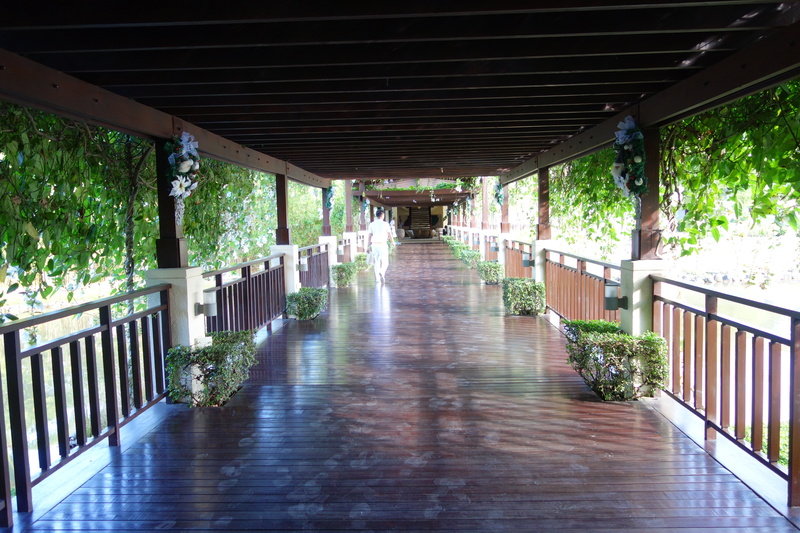 The walkway serves as a bridge across a huge lagoon where ducks swim or wade around freely. 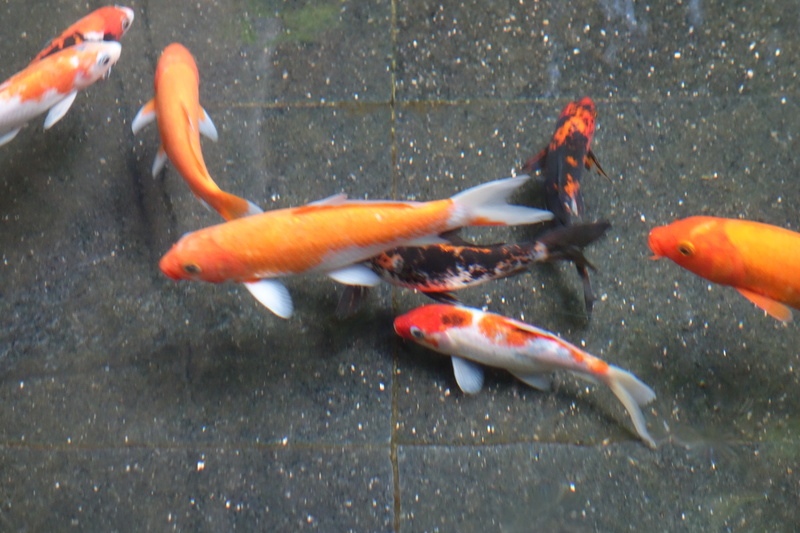 Around the walkway are koi ponds that instill nature into the visitor’s senses. 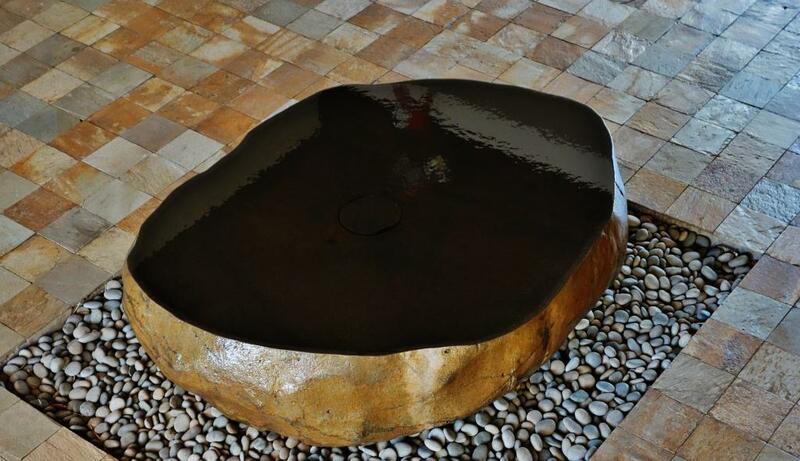 While this photo may never capture the awe I had on seeing this huge boulder that was tempered and made into a water feature, I thought of showing this here anyway. Look for this when you visit. It is so calming. There is a second-level function area that looks out to the pool and the sea. The complex of swimming pools is so inviting. Surrounded by tall coconut trees and dotted with restful deck chairs. And bars for drinks and food. Anvaya is (also) a residential community. Either you buy a piece of land and build a fabulous beach house or buy a condo unit. And you become a member of this exclusive beach club. Members who do not own property can book themselves in one or many of the lovely casitas surrounding the lagoon. I stayed in waht is called a garden room, a room with a queen-sized bed and a veranda. 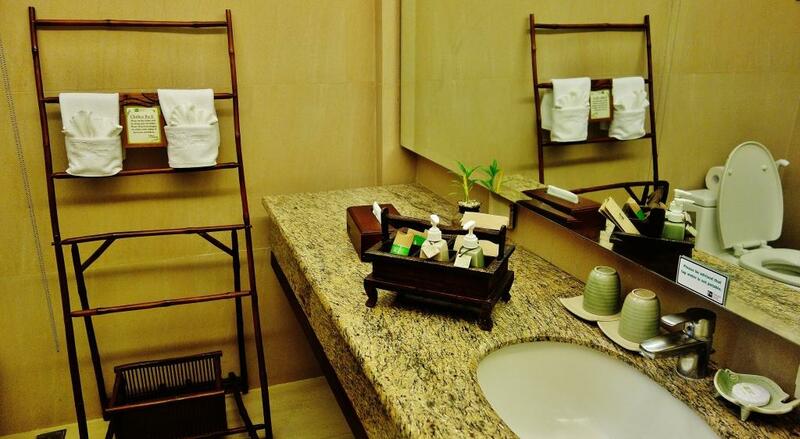 The appointments are first class, and attention to detail when this was being furnished can be seen all the way to the toilet and bath. I got my membership way before Anvaya opened and have religiously paid my monthly dues. And today I still ask myself why I never visited. Having seen what I saw, and having been attended to the way I was, I am surely going to spend many weekends and holidays here. While Anvaya is a members-only beach club, anyone can visit on a day tour or stay for a night or a couple of nights – – – get a member to endorse you. With its popularity, it will not be extremely difficult to find a friend who is a member. 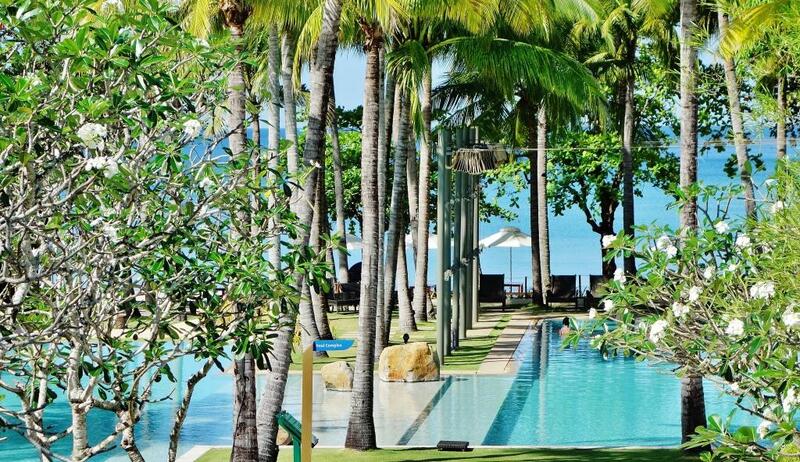 Go visit Anvaya for the relaxing weekend you have been dreaming of.